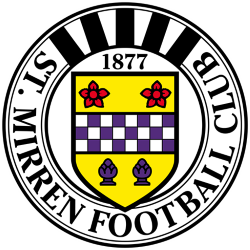 St Mirren Football Club is a Scottish professional football club based in Paisley, Renfrewshire, founded in 1877. 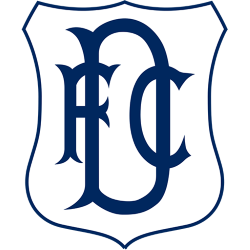 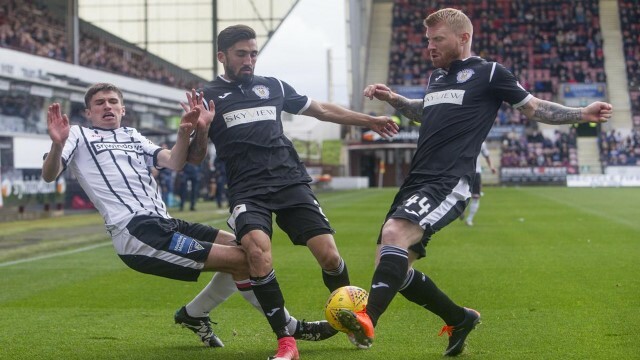 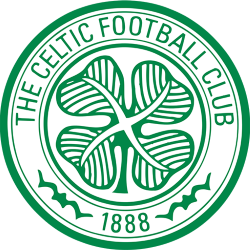 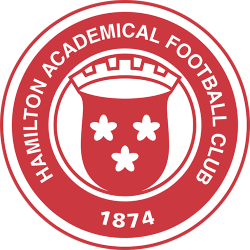 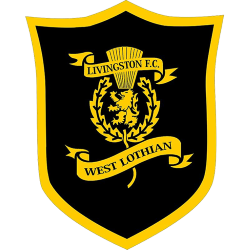 They play in the Scottish Premiership after winning the 2017–18 Scottish Championship. 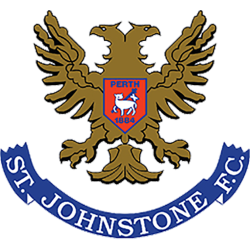  The team has two nicknames, the "Buddies" and the "Saints". 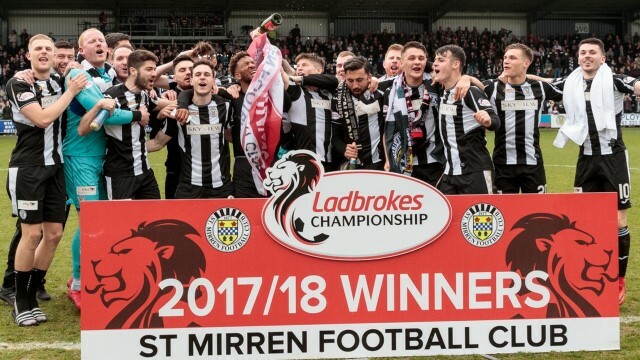 St. Mirren have won the Scottish Cup three times – 1926, 1959 and 1987 – the League Cup in 2013 and the Renfrewshire Cup 55 times. 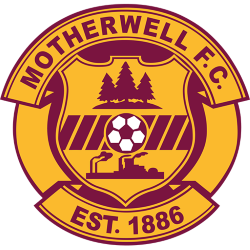 The club has played in European competition four times: UEFA Cup Winners' Cup in 1987–88 and the UEFA Cup in 1980–81, 1983–84 and 1985–86. The club's home ground is St. Mirren Park, which since 2009 refers to the club's 8,023 all seater ground on Greenhill Road, Paisley. 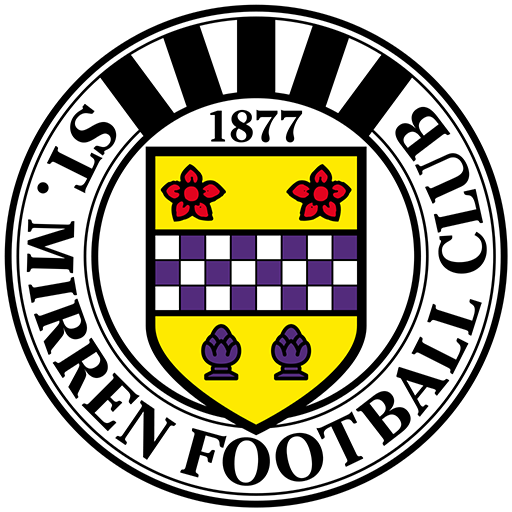 Between 1894 to 2009, St. Mirren Park was the name given to the club's well known former Love Street stadium. 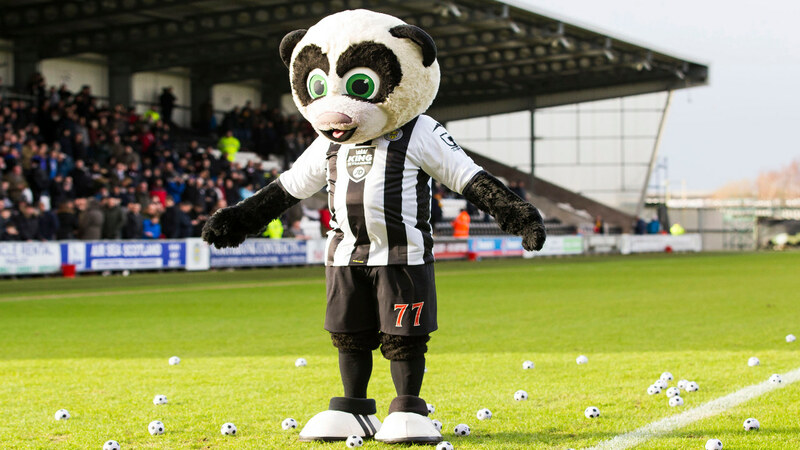 St. Mirren Park, also known as "Greenhill Road", is a football stadium in Paisley, Scotland. 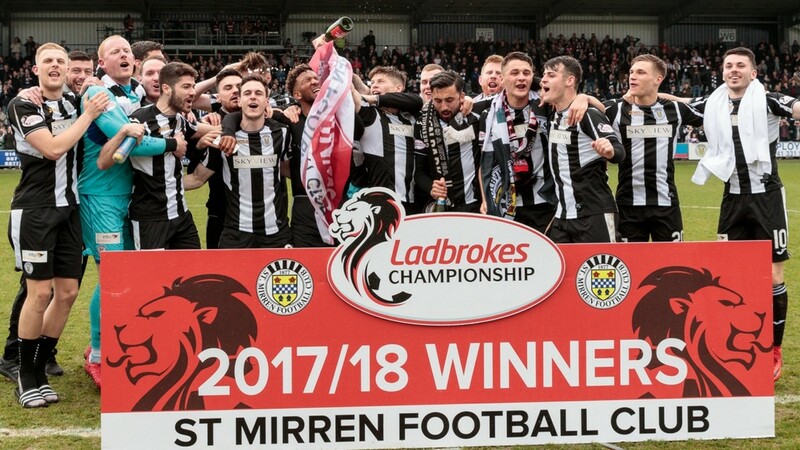 It is the home of St. Mirren. 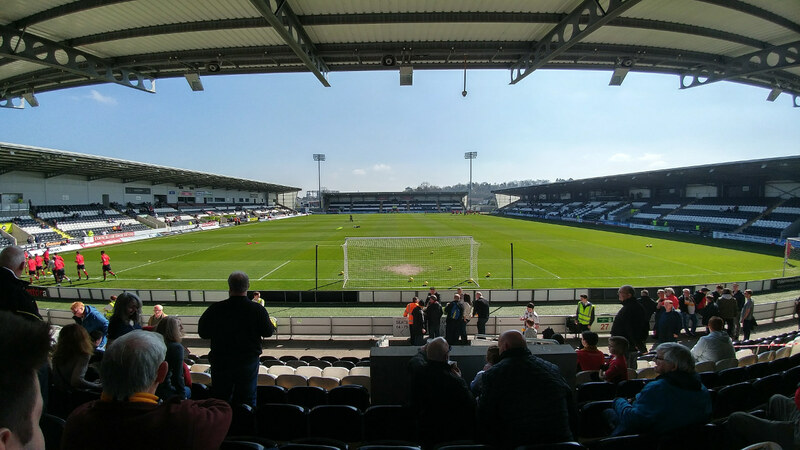 The stadium is the sixth home of the club and replaces Love Street, the clubs former ground. Love Street was also officially called "St. Mirren Park".